I know the Italians really know how to make a stylish entry but the rest of the world, much like me got a bit bored with the whole teasing of the Aventador thing. 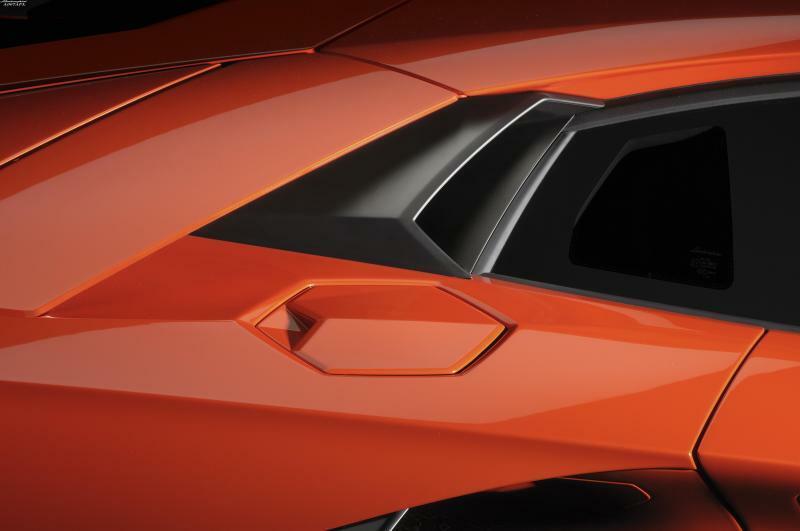 Nowadays however, the teasing process is nearing an end so my bet is that by the end of this actual week the Lamborghini Aventador LP700-4 will be fully revealed. Up until that happens we’re getting some shots of the interior, the engine bay and a few details on the car. The Lamborghini Aventador or LP700-4 or whatever it will actually be called when it becomes a production car. 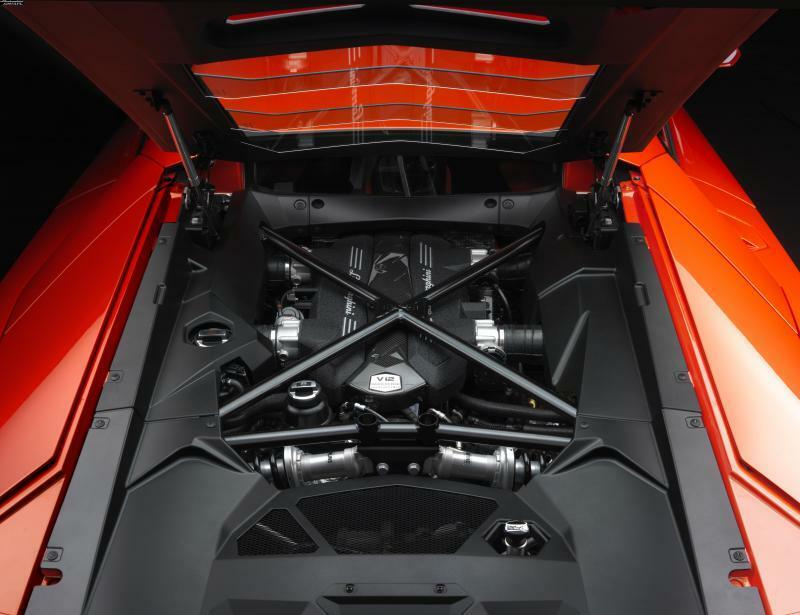 As we know, the V12 engine and transmission of the new Lamborghini flagship is going to be seriously impressive just as the rest of the specs. 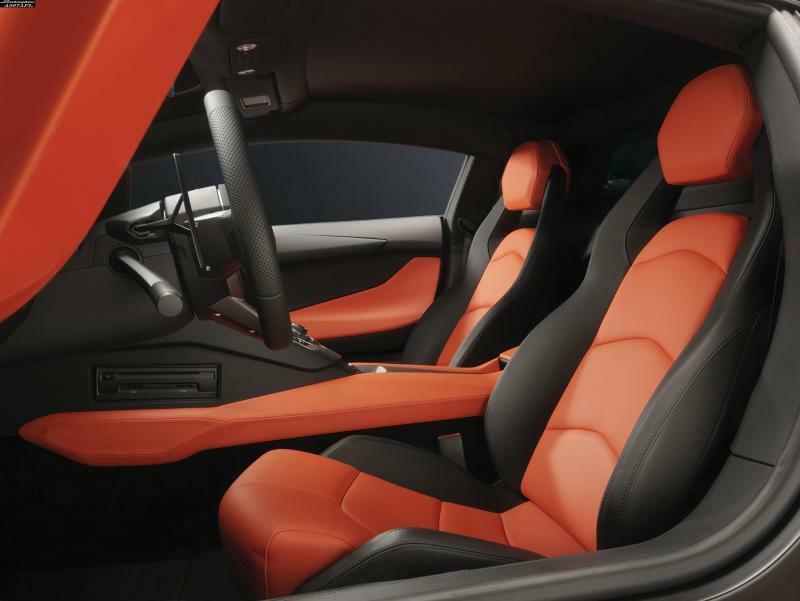 Given the new image of the interior we can tell that the Lamborghini Reventon has really gone around the Sant’Agata Bolognese plant and spread its DNA. That said though, the newest Lamborghini Aventador is still somewhat annoying as we can see the CD auto changer is clearly located somewhere where it could be hit by your knee. Fun stuff going round a corner and having your knee hit something as sharp as a CD with quite a bit of ferocity. The pride of owning a Lamborghini would definitely imply some missing practicality but this is something you can live with. Just listen to the radio if you really want one of these Aventador things.